This blog is somewhat like me: trying to connect things but somehow falling short. 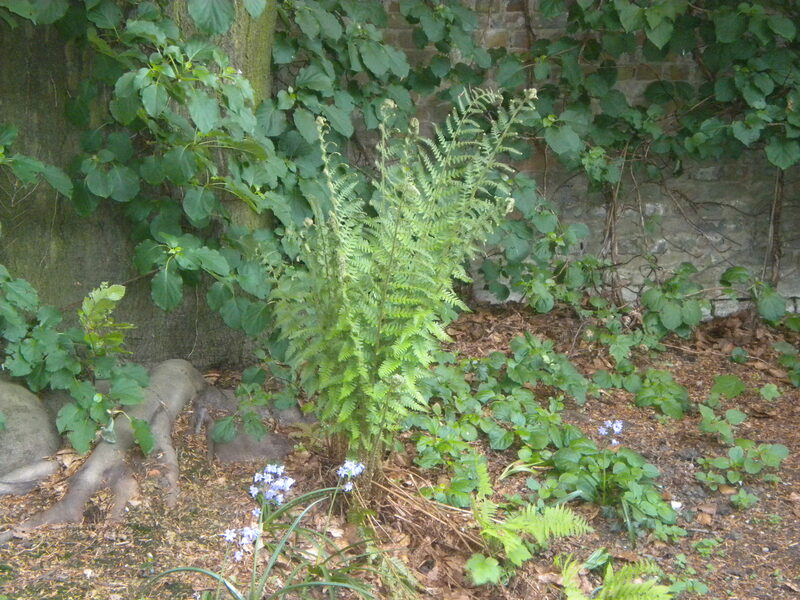 Maybe I am taken in by this image of a fern because it grows in the shadow. It grows quickly and it shrivels quickly but not before it has spawned hither and thither. I firmly believe there is a truth to this image: great ideas do not come from the limelight all at once but gestate in all of us slowly but surely. Great ideas are from all of us. We do not need gurus and followers – we need patience to allow things to grow in the shadow and charity with respect to what is a little bit off. I don’t believe in autobiography but if you feel a need for it: this and this are the closest I came. I used to post some of this stuff on another blog. As I can’t be motivated to repost it I keep the link to it here. Thx a lot (& how could I forget you? ).